Town Square is the ultimate in mix and match. With over 20 coordinated pieces that fit together, the Town Square collection gives you a stress-free way to turn your master bath into a masterpiece. 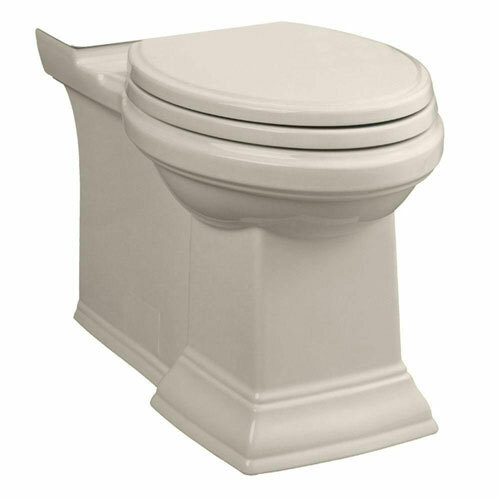 This collection is available in a variety of finishes and colors and includes toilets, whirlpools, faucets and accessories. Item Boxed Weight: 89.4 lbs.